I've always been a fan of cool, creamy smoothies and shakes. 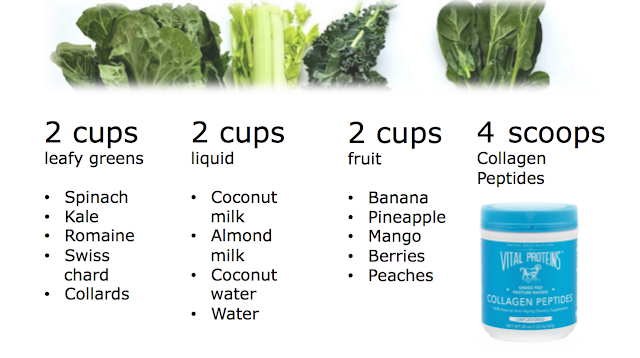 They're such an easy way to get in lots of nutrients at once~ fruit, veggies, protein, and hydration. 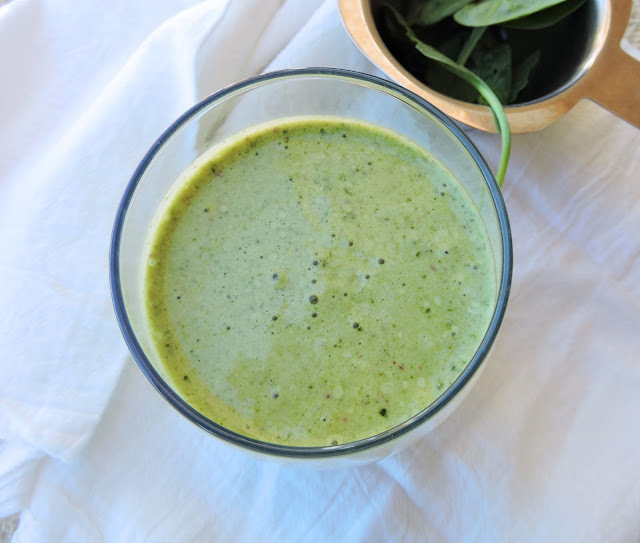 My personal favorite time of day for a smoothie has got to be breakfast. It just feels like such a clean, refreshing start to the day. And as long as I've added a couple scoops of quality protein, it's filling enough to keep me going through a busy morning. The trouble is, I don't always have or make the time to pull out a bunch of ingredients and measure things out first thing in the morning. Of course you could make a giant smoothie in the blender & save it in the fridge, right? Unfortunately, if you've tried it like myself, you know the answer is "wrong". It turns into a separated, slushy mess that doesn't taste quite right, even if you try to revive it with some ice and another whirl in the blender. 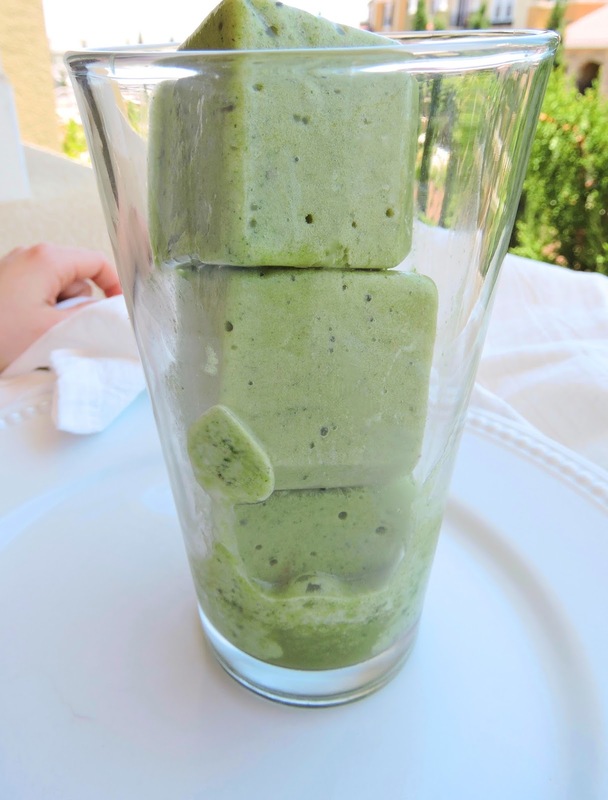 My solution for quicker, easier smoothies~ any time of day~ are these cubes! I blend up a giant smoothie, serve myself a glass, then pour the rest into ice cube trays to be stored in the freezer. 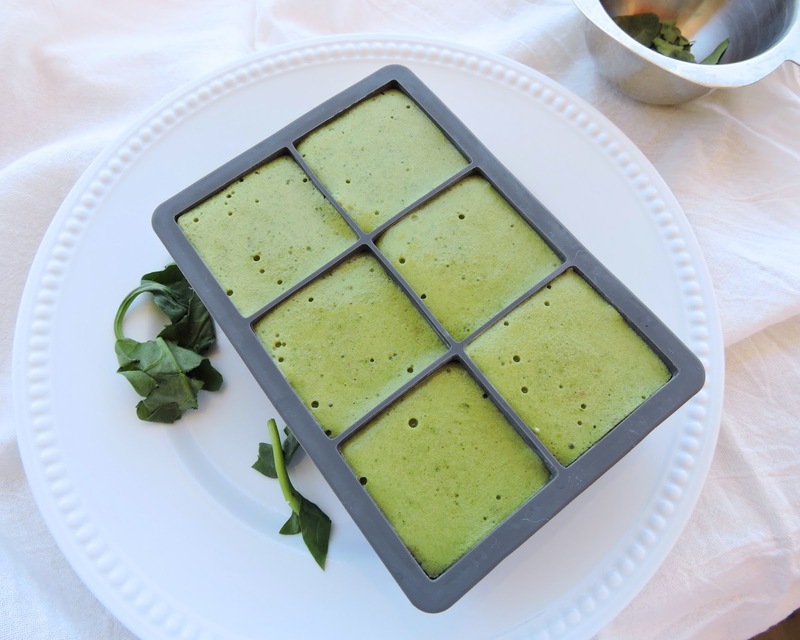 When you're ready for another serving, simply pop out a few cubes, and thaw in a glass. You can also blend them up if you're in a hurry, or eat them with your fingers like little frozen ice cream bites! Feel free to have some fun with this idea, and use whatever smoothie recipes you love. Just don't forget your protein for an extra nutrient boost! 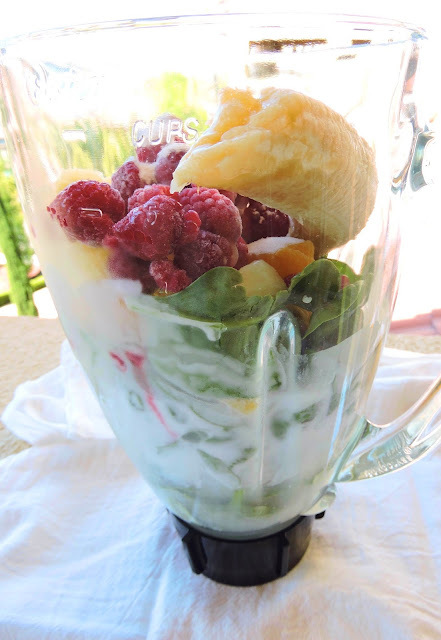 Place all ingredients in a blender, and pulse until smooth. Pour into ice cube trays (you can also serve yourself a glass). Freeze & save for future use. To enjoy, thaw in a glass or pulse in a blender until smooth.